The popular court room drama Adaalat is back with a bang with its second season on Sony Entertainment Television. After Ronit Roy, the channel has roped in many other talented actors to play pivotal roles in the show. 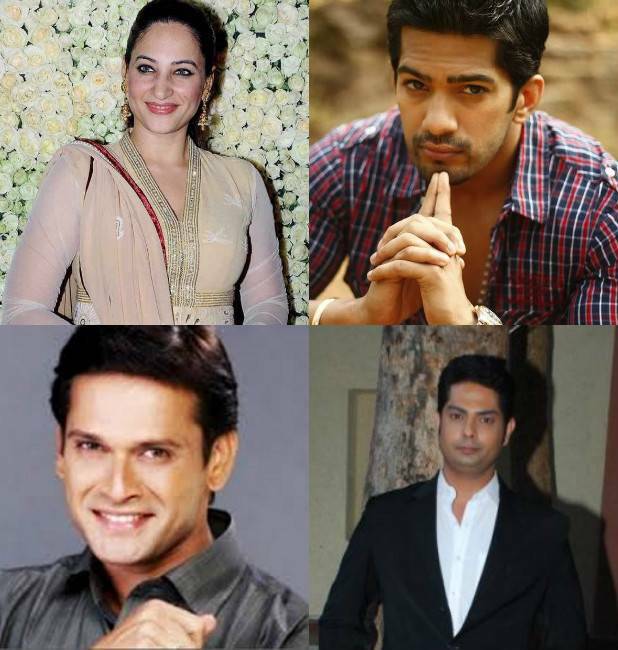 With the name of Tisca Chopra doing the rounds, latest we hear is that Rakhshanda Khan, Amit Tandon, Samir Dharmadhikari and Anand Goradia will be seen in the show along with Ronit Roy. Related Items Sony Entertainment Television Ronit Roy Tisca Chopra Adaalat Rakhshanda Khan Amit Tandon Samir Dharmadhikari Anand Goradia.